Admission is free - donations of appreciation are welcome. CDs & Books on sale! 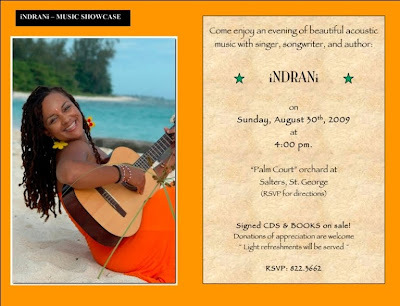 Come out and enjoy and evening with the beautiful and talented iNRANi.